Finally a lunge like that is easy on your hands! 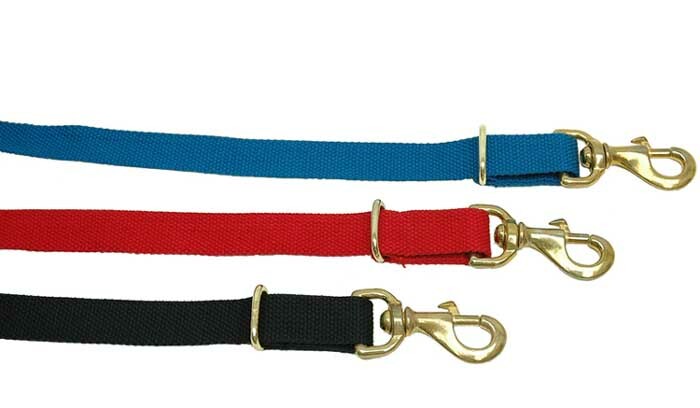 A webbed horse lunge line that comes in a variety of fun colors that you can match to your halter. With a swivel snap on the end this lunge line is a must have! Swivel snap on the end.